Defence Minister Nirmala Sitaraman is scheduled to visit Dibang Valley to celebrate Diwali with the Indian Army. But the festive season has been marred by the disgraceful conduct of the 2nd Arunachal Scouts, the infantry division of the Indian Army in Bomdila, who rampaged at the police station and the PWD office there, intimidating citizens and Arunachal Pradesh Police personnel, on Saturday. Such conduct of the Indian army was unheard of in the state which has shared cordial relations with the army. Right from giving way to passing army convoys to donating land, mostly for free, the relationship the people of Arunachal and the Indian Army share is remarkable. Unlike in other Northeast states, where the Indian Army have used force, including killings, rapes and torture, resulting in open hostilities, in Arunachal the Indian Army is widely respected. 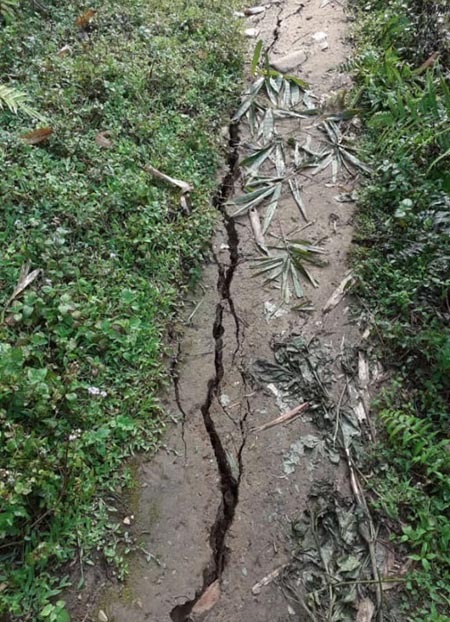 There have been a few reports of army atrocities in Tirap, Changlang and Longding, but in the rest of the state, the army has kept to itself, mostly operating out of prime locations, as well as hostile terrain and snow. Therefore, the recent show of open hostility and violence against the civilian administration and the police in Bomdila by the Arunachal Scouts has left many wondering. No matter what may have been the reason, attacking a police station and injuring personnel and government employees are not acceptable. According to the police version, two Arunachal Scouts personnel were picked up by the police for drunken behavior. Though the police are not admitting it, it is possible that they may have been beaten up while in police custody. But instead of seeking justice through laid down procedures, the Arunachal Scouts delivered mob justice the next day. What does it say about the leadership of the Arunachal Scouts? What about the famed discipline of the Indian Army? Those heading the Arunachal Scouts need to introspect about their leadership qualities. If the Indian Army is serious about maintaining cordial relations with the people, it is paramount that action is initiated against the officers and personnel of the Arunachal Scouts. So far, instead of reassuring the citizens and taking action against the Arunachal Scouts, the defence spokesperson has questioned the state police and the West Kameng administration for their inept handling of the situation. It appears that the administration and the police did a commendable job by not letting the matter escalate. Arunachal, one of the most militarized zones in India, has been the tallest ally of the Indian Army; therefore the goodwill of the people should not be taken for granted. Perhaps, to some extent, the goodwill of the people makes up for the hostile terrain and the hostile situations that crop up in the border. The Indian Army should always keep in mind that the border is secured not only by them but due to the combined efforts of everyone, including the citizens, the state police, and the administration.